The winner of the Sussex Young Musician of Year 2018 competition has been revealed. Five young musicians competed for the title on Saturday, July 14, at St Andrew’s Church, Burgess Hill. The winner was Rebecca Leggett who received £1,000 to help with her musical studies. Tradoak is proud to sponsor the bursary. Rebecca is a mezzo singer originally from Haywards Heath. “I am over the moon to have won Coro Nuovo’s Young Musician of the Year,” she said. 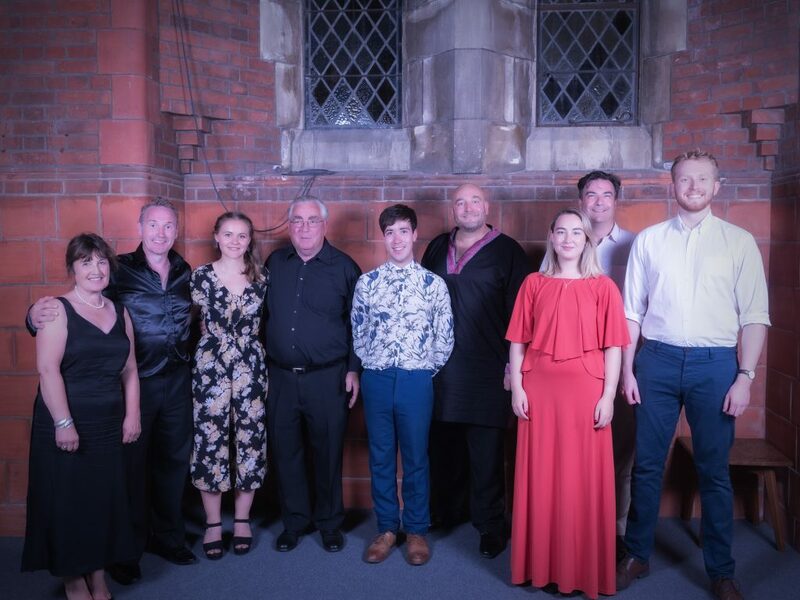 Organised by choir Coro Nuovo, the Sussex Young Musician of Year competition showcased the talents of four young musicians, selected from more than 30 entrants. After listening to a 10-minute performance from each contestant the judges had the unenviable task of selecting a winner. Judges included Gareth Hancock, director of Opera, Royal Academy of Music; Jeff Lloyd-Roberts, international opera singer; and Kate Kent, Coro Nuovo chairman. They were captivated by Rebecca’s performance. “Once again we have been amazed by the quality of the Sussex Young Musician applications we received this year,” said Kate. “It has been an incredibly hard job selecting the winner. Rebecca has been studying at Trinity Laban in London for a Bachelor of Music degree. In September, she will be taking a postgraduate MA course at the world-famous Royal College of Music. 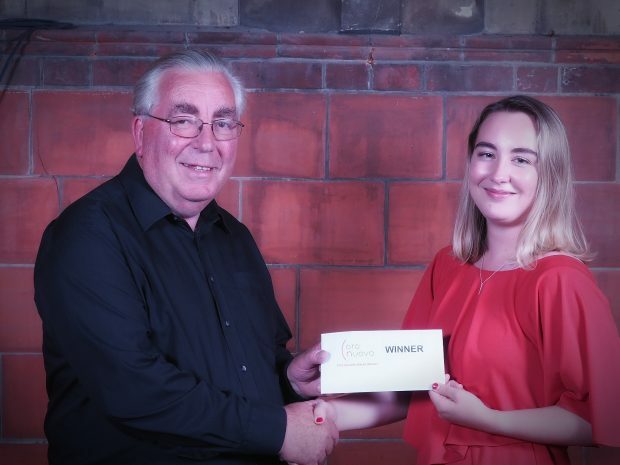 Already a prize winner having won the TL Elisabeth Schumann Lieder Competition in 2016, Rebecca was also a member of the prestigious Genesis Sixteen, a programme specially designed to nurture the next generation of talented singers. Now she is also Sussex Young Musician of the Year. “I have lived here all my life and this county is very special to me,” said Rebecca. The runners up were: George Robinson (classical guitar), Andrew Martin (flute) and Claire Ward (soprano). For more information on Coro Nuovo visit coronuovo.org.uk. At Tradoak we are proud to support our local community. As a family-run business we offer a bespoke service to every customer. 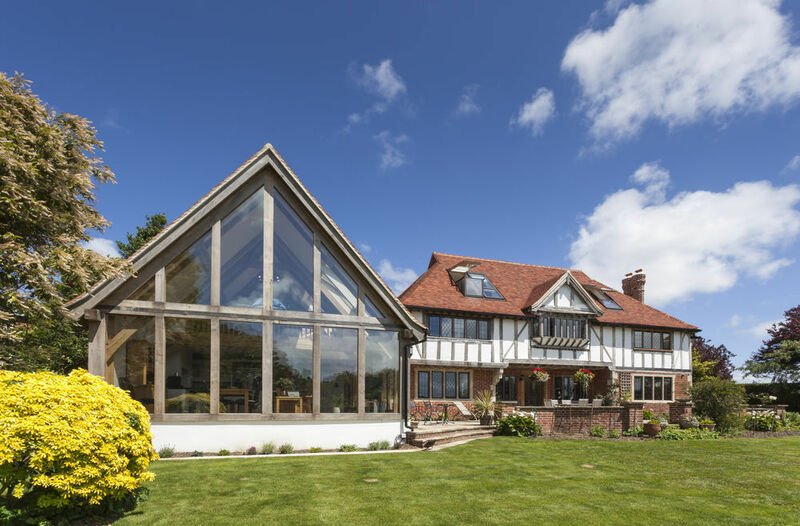 We supply quality reclaimed and air-dried oak beams to the construction industry and direct to consumers. Our website provides examples of some of the work we have undertaken and products we can supply.